Reading and share top 9 Evangelos Venizelos famous quotes and sayings. 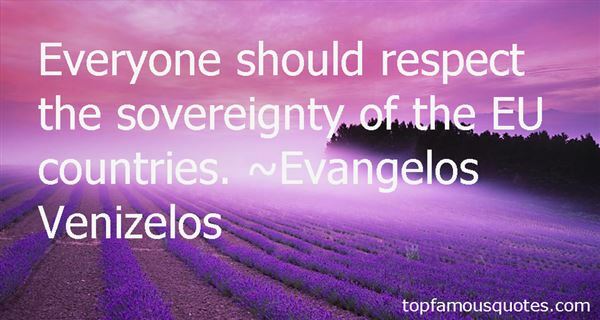 Browse top 9 most favorite famous quotes and sayings by Evangelos Venizelos. However, I don't doubt that a wave of immigration will come to Poland." What Did Evangelos Venizelos Talk About?